Well, the winds of change are blowing once again. The beautiful ‘permanent’ home for the Drachen Magie Vermachtnis Clan, which I put so much time and effort into, is not so permanent after all. 😥 Just to recap, in December 2013 I announced the opening of our Clan’s new home. 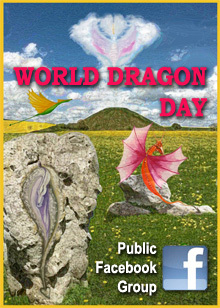 It lasted nearly two years before the decision was reluctantly made a few days ago to close the site and move to another location, called Dragonhenge. 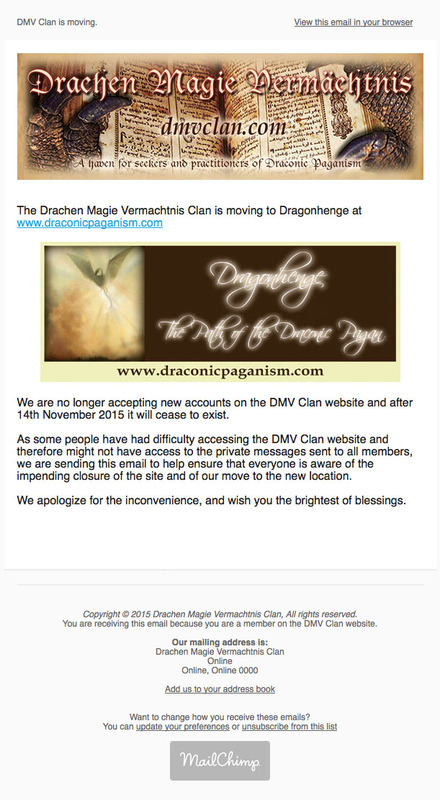 Sadly, due to medical/health reasons, the High Priest of DMV Clan has had to step down from that position. Activity and participation on the site was waning and in spite of our best efforts things were not working out the way we had envisioned. 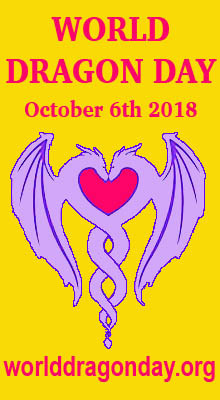 The emotional and financial costs of keeping the site online were too great so we agreed it was best to shut it down and move to Dragonhenge — a lovely new website, hosted on the Spruz platform, which has been created by one of the founders of the original clan that DMV evolved from. 🙂 The DMV site will be disappearing in a few days, once we’ve made sure that all the important resources, such as our BOD and some forum posts, have been transferred over to our new home, and made our best efforts to contact all current DMV members. However, it is really just the website that’s closing, NOT our community. Thankfully we have a beautiful new home to move to so that is something to be happy about! 😀 Some people may not make the move but hopefully the majority of our members will find their way to our new home and people will be inspired to take part in continuing to build a friendly and active community with a solid foundation that will grow and flourish. 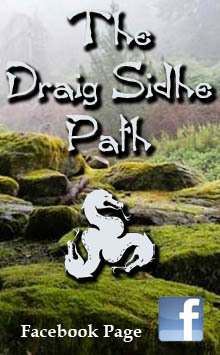 So, after having a couple of days to get used to the idea, while helping to transfer some of the information from DMV to Dragonhenge, I’m actually looking forward to new beginnings. Plus it’s the New Moon so what better timing could we have?! Almost 2 weeks after sending and only 54 of the 133 sent have been opened. Oh well, at least we tried to let everyone know. If they don’t bother checking their emails then that’s their bad luck. 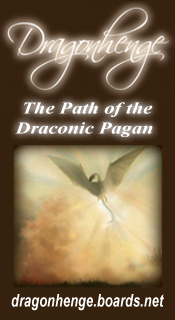 The domain draconicpaganism.com somehow got cancelled so the site address has been switched to www.draconicpaganism.spruz.com and the links on this page have been updated. 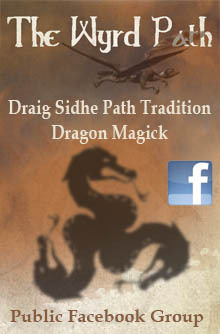 Dragonhenge has now officially moved to www.dragonhenge.boards.net. 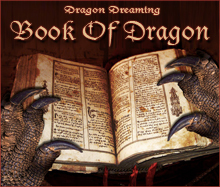 Please read Dragonhenge Has Moved! for further information. You did a fantastic job on the site, Topaz. I also had initial reservations yet after seeing the new home for the clan I am very optimistic. Cheers for the post (I can’t access DMV atm) and all the hard work you put into making DMV as awesome as it was!